Mayor Ras J. Baraka and the McCarter & English law firm announced the launching of an initiative that will see the law firm provide pro bono legal representation to Newark tenants facing eviction proceedings by their landlords today, at the firm’s 15th floor offices at 100 Mulberry Street, in downtown Newark. The pro bono fellowship will commence in the early fall and will focus initially on representing tenants facing eviction. The fellow will expand McCarter’s pro bono services to low-income tenants and collaborate with community service organizations, the mayor’s office and universities – among others – to educate tenants about their rights and influence public opinion by speaking and writing on the societal and legal aspects of eviction. The fellow may also engage in other forms of policy advocacy. 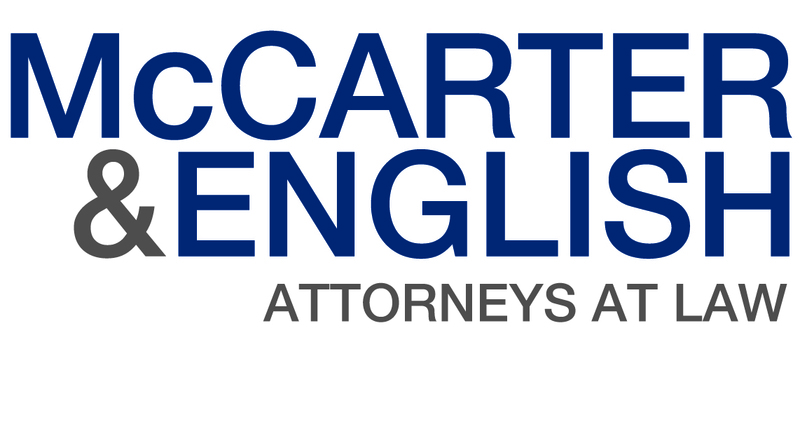 “McCarter & English has been an important partner in our work to build a stronger, more equitable city. We are very grateful that the firm is teaming with us to protect the rights of some of Newark’s most at-risk residents, tenants waging unequal battles against landlords unjustly seeking evictions. These residents desperately need the seasoned talented and compassionate representation that McCarter & English will provide. I thank McCarter & English for creating this fellowship involving significant social justice issues affecting Newark and thank them for supporting our city and its residents in so many ways over the years,” Mayor Baraka said. “We will start out concentrating on the unmet legal needs of tenants, but we’re going to be flexible. If it becomes clear in the future that the city’s residents need our support in another area, the fellowship program will adapt accordingly,” said Michelle Movahed, the firm’s pro bono director. “We believe that this is one of the only pro bono positions in the country that has a geographical focus. Rather than limiting ourselves to a particular area of law, we wanted to more broadly serve the legal needs of the residents of Newark,” Mr. Mintz added. Noting the staggering number of tenants facing eviction without legal representation, Ms. Movahed said: “We believe that our focus on the rights of tenants can make a real difference for Newark families. Landlords file tens of thousands of eviction proceedings against tenants in Newark and surrounding communities every year. Only a tiny fraction of those tenants have legal representation, and we intend to change that. “We are looking for a lawyer who is passionate about serving low-income Newark residents and who is ready to use a variety of advocacy tools to advance their housing-related rights and needs,” Ms. Movahed said. Mr. Mintz noted that McCarter’s deep roots in Newark made the fellowship a logical extension of its already vibrant pro bono practice. McCarter’s Executive Committee, which unanimously approved creation of the new fellowship program, has set a starting salary that is competitive for public interest lawyers, plus benefits. The fellow will report to Ms. Movahed, an experienced social justice lawyer, and Mr. Mintz, a white collar criminal defense lawyer. Ideally, candidates will have four years’ experience, including two litigating in Housing Court, Ms. Movahed said, and will be fluent in Spanish and/or other languages commonly spoken in Newark.